Reliability and precision of execution. 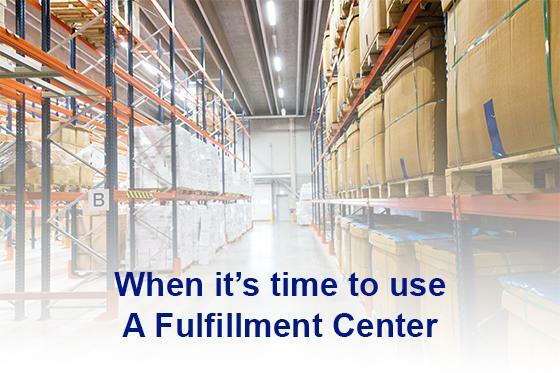 Federal Direct has been providing effective fulfillment solutions to it’s clients for more than five decades. From complex kitting projects to sophisticated POD and Pick/Pack programs, we can design a solution for your most challenging programs! Federal Direct operates two production facilities conveniently located in Torrington, CT, and Hazleton, PA. 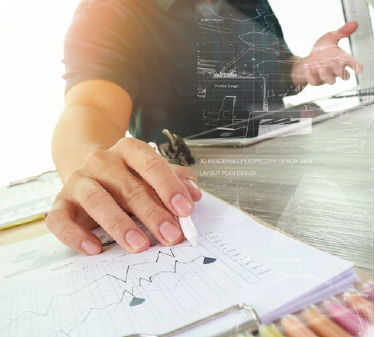 Whether your fulfillment objective involves Print, Product, or Mail Fulfillment, Federal Direct has the systems and experience to help clients design customized programs to fit their specific needs. Our FDAccess integrated technology platform is used by Fortune 100 clients to manage their fulfillment programs. Federal has over 50 years of fulfillment experience assisting clients with their print and product fulfillment programs. Establishing ourselves in the 80s as a leading print and product fulfillment provider, our ongoing relationship with the Pharmaceutical and Insurance industries grew substantially. Today, we provide large-scale Print, Product, and Direct Mail fulfillment programs for Fortune 100 clients in the Insurance, Health Care, Pharma and Retail industries. of our work, click below.